So, how did the first full week of March go? Hopefully, it went very well. Apparently, since I was missing in action on Twitter around the Val's day period, I was unaware of the release of this song until it was past the date. Thankfully, S.O.W (previously featured here) was kind enough to share it with me afterwards. 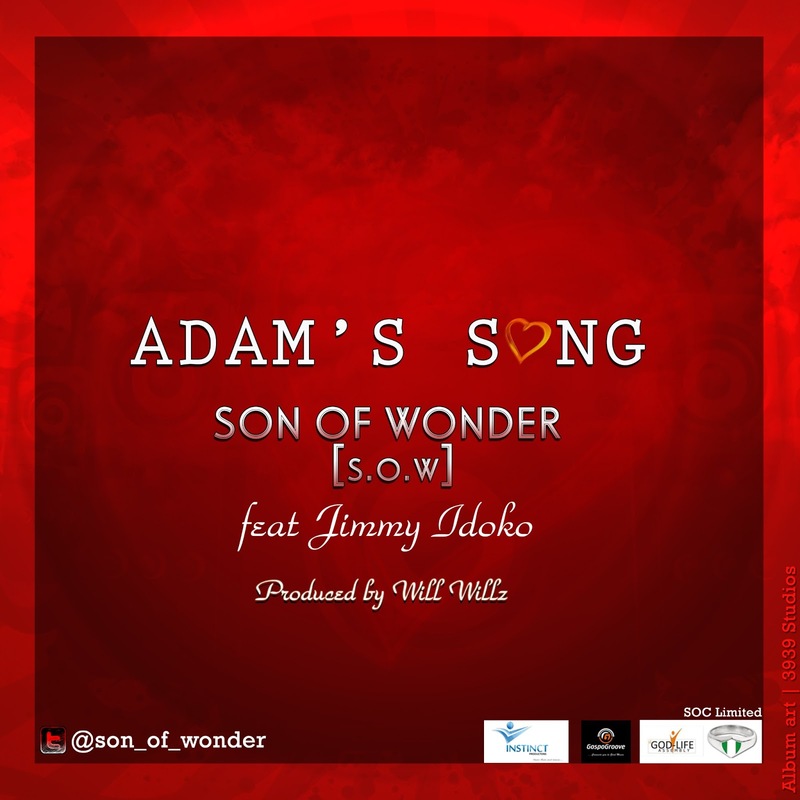 In his words, Adam's song is "an awesome song with the power to renew minds, transform bad marriages and relationships and change mindsets." [Source] After listening to the song, I think you will be inclined to agree with him. Pay attention to the lyrics. These guys are not taking it easy sha! 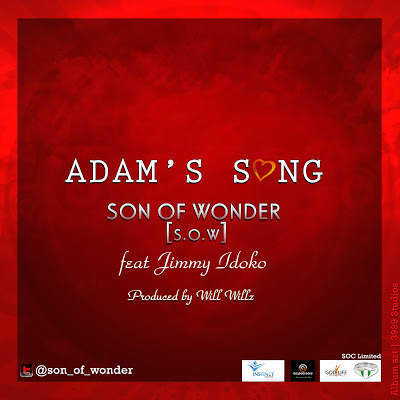 Jimmy Idoko sings the hook and I hope these two collaborate more often. 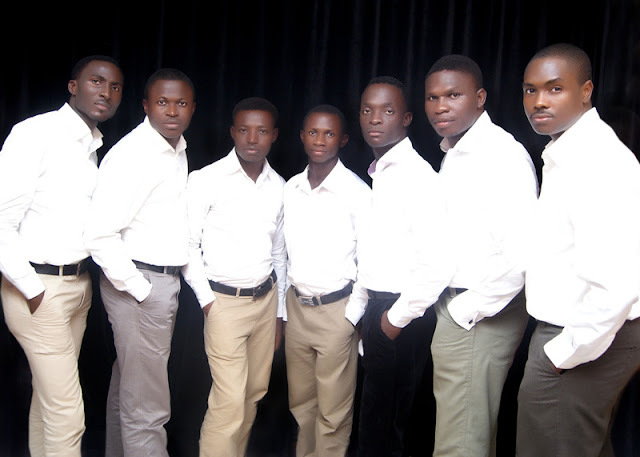 Afresh is an acapella group composed of young men (well, they look young in their picture): Austin, Jackson, Joel, Godson, Rest, Bayo, Victor. I discovered this group last weekend on ReverbNation, and their song, "Bene Bene" caught my attention. I had heard (and fallen in love) with Midnight Crew's Mbene, which is from their King of Nations Album. So, I wondered if this was the same song or a similar song. Lo and behold, it is the same song, but I love Afresh's rendition and interpretation of this song. The vocals were on point, and I think you'll really enjoy it. 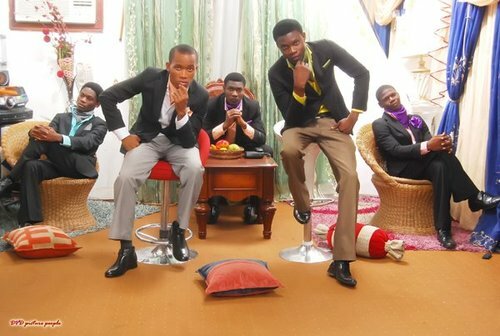 Vessels of Gold is another gospel group who take praising God very seriously. You get a feel for it in their music. Get acquainted by listening to their single, Agamakporo. Note: The intro is a woman singing in Portuguese. (I'm glad they clarified that. I was beginning to wonder if it was French and something else). Thankfully, the rest of the song is mostly in English, so you should know what their singing about. 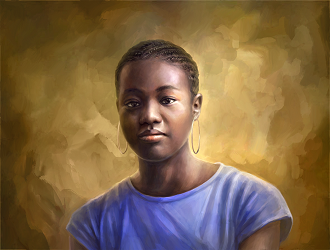 So, where are the downloads, abi? Look no further! They are here. Thanks to all the artistes. Have a blessed weekend y'all! You sure know how to pick them Aunty Rele!